Start taking classes at Pura Vida Power Yoga and other studios! Get ready to sweat! This class is designed using Power Vinyasa Technique, the lesson is challenging and focuses on cardiovascular exercise, core, flexibility and strength. Perfect for anyone lookin for a body and mind workout. There are no upcoming “Pura Vida Power Yoga (All Levels)” classes on this day. Please wear light, comfortable clothing that you can move freely in. 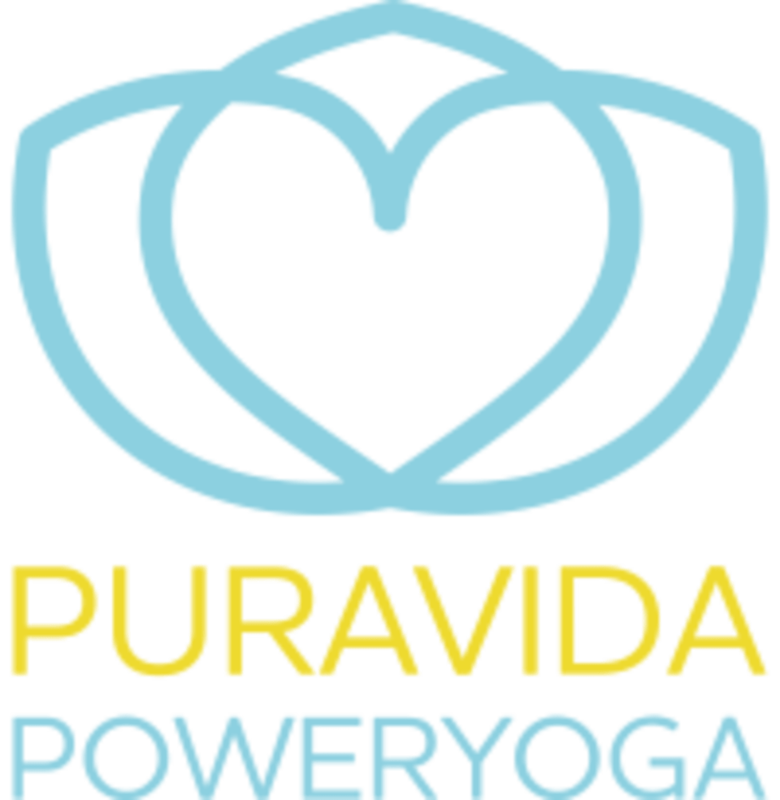 Pura Vida Power Yoga is located at 1619 Meridian Ave., #7, Miami Beach, FL 33139. Amazing! I never realized how off my alignment was until this small personal class. It was just my friend and I and it was a great workout and was relaxing. Gabi is an awesome teacher! I’m new to yoga and she had a lot of patience with me. Highly recommend taking a class with her!